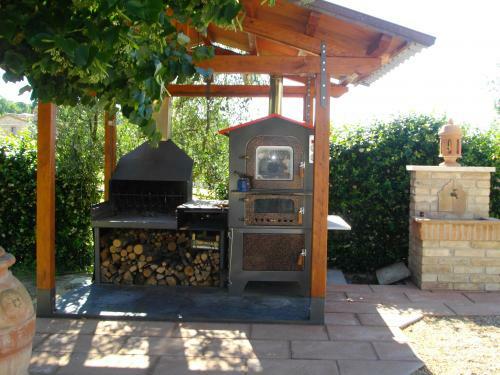 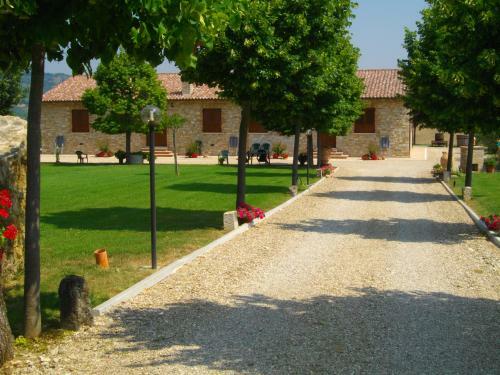 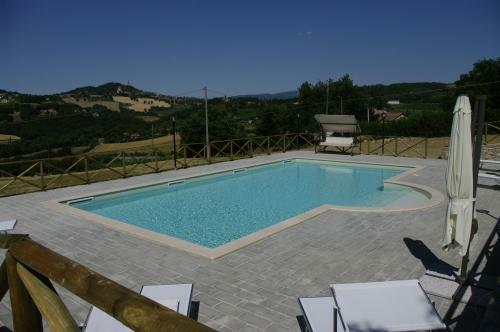 IL FALCO Farm House is located at only 5 km from the town of Todi. 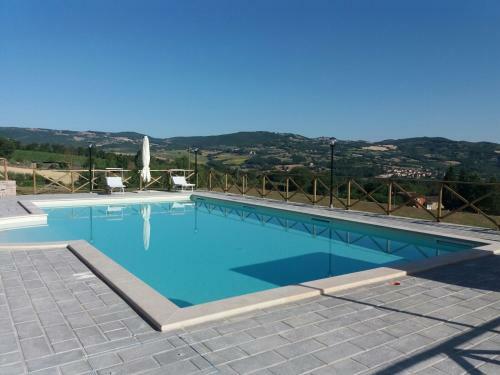 The farm has been entirely built of stones and it is composed by three apartments, all fully furnished and suitable to accommodate from 2 to 4 people. 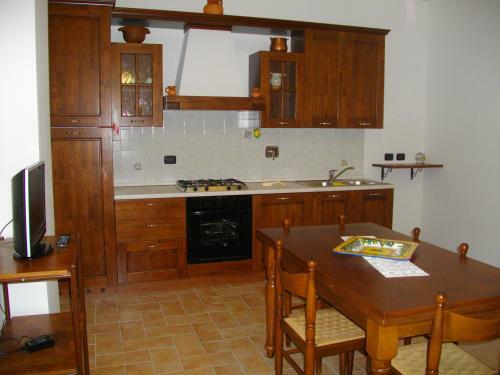 In all the apartments you will find a kitchenette with stove, oven, fridge with freezer and everything you need for cooking and eating. 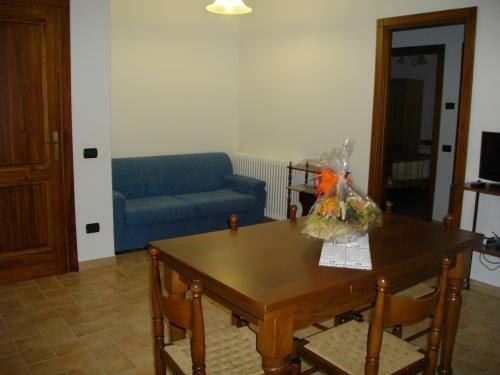 In the living room, there are table with chairs, sofa and TV. 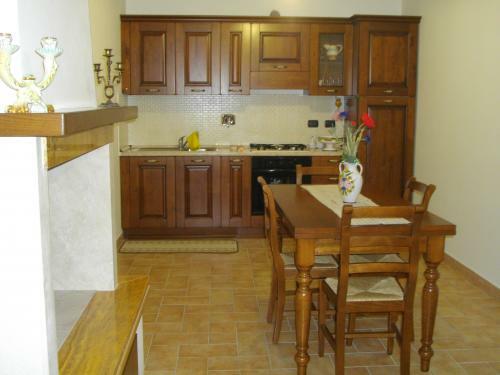 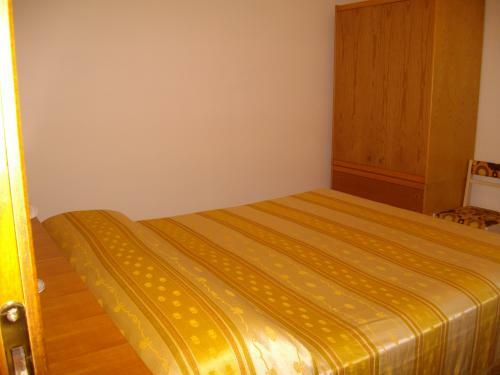 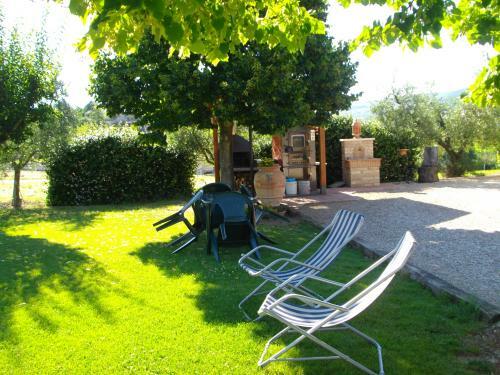 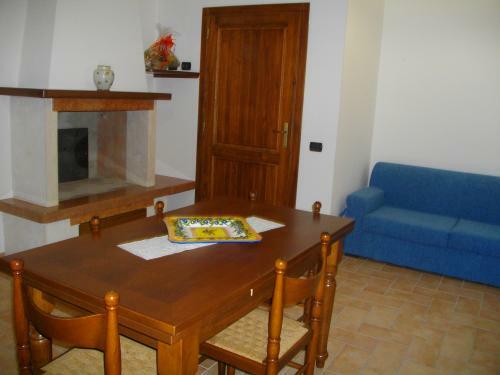 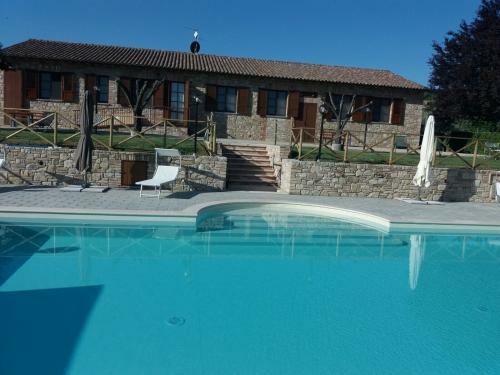 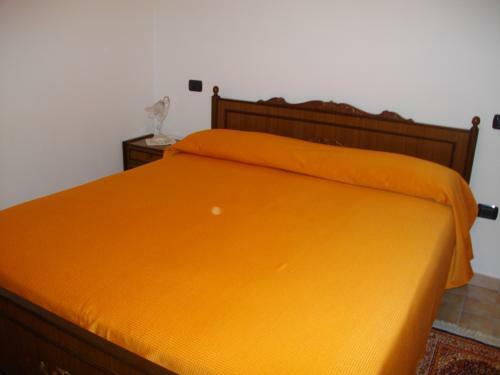 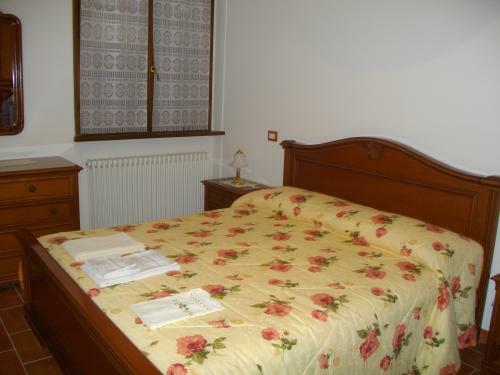 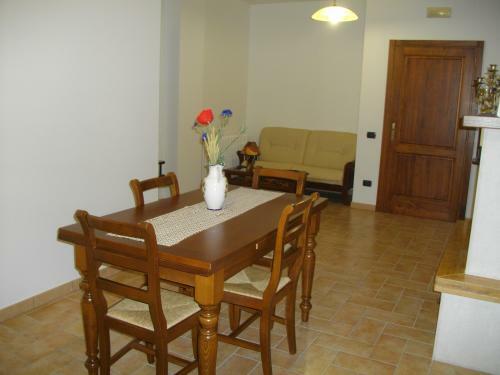 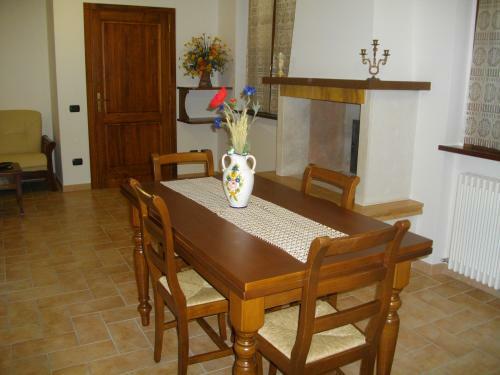 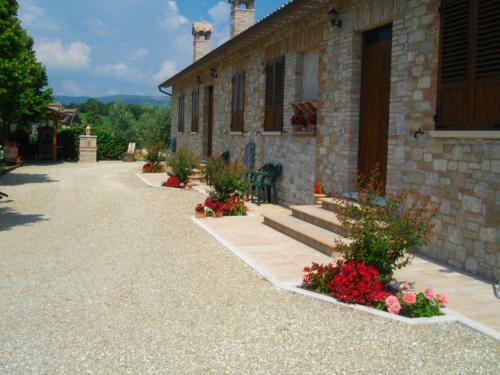 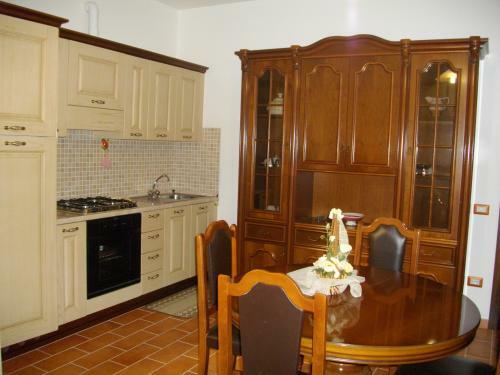 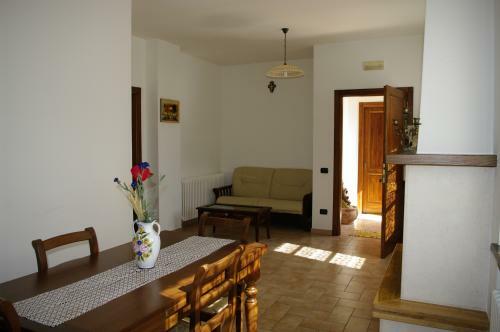 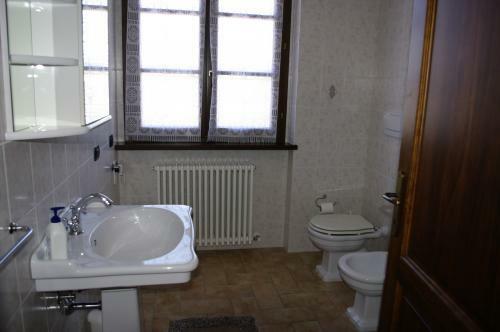 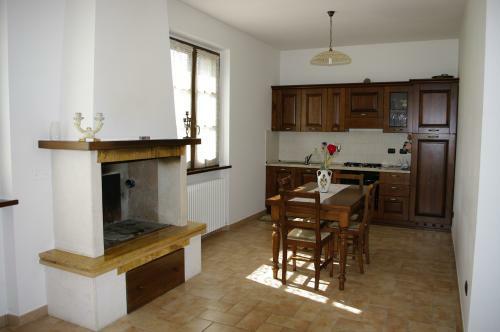 Double bedrooms and single bedrooms with view of the landscape of Todi, bathrooms with shower. 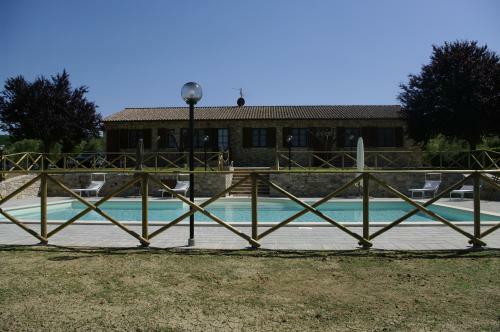 Outside, the guests have at their disposal a large garden with tables and chairs for outdoor dining, children's playground, swimming pool built according to the current regulations, panoramic view of the city, parking, wood oven and barbecue. 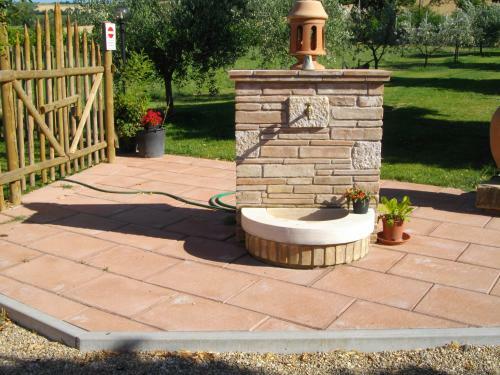 Free wi-fi throughout all the farm house. 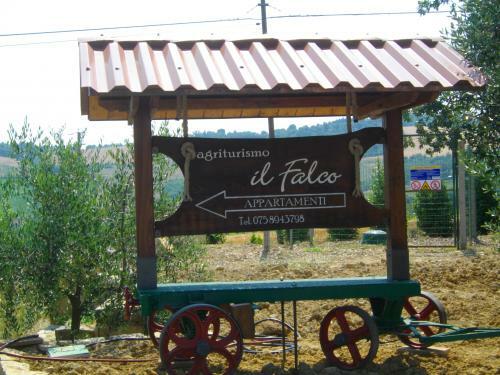 Next to the farm, a typical restaurant with takeaway. 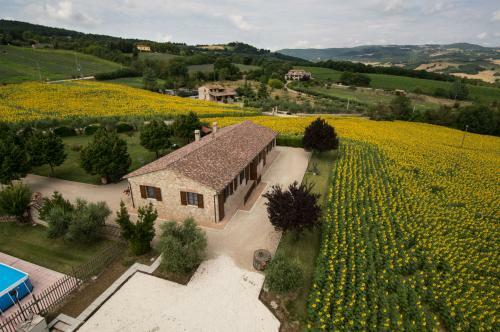 Departing from here, you can visit many Umbrian artistic cities such as Spoleto, Assisi, Perugia, Orvieto.